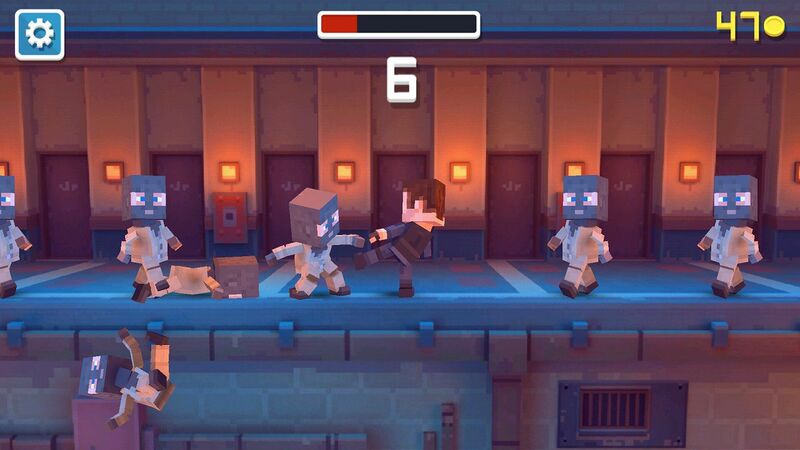 Remember the app which I suggested a while back that goes with the name GI Joe Strike? 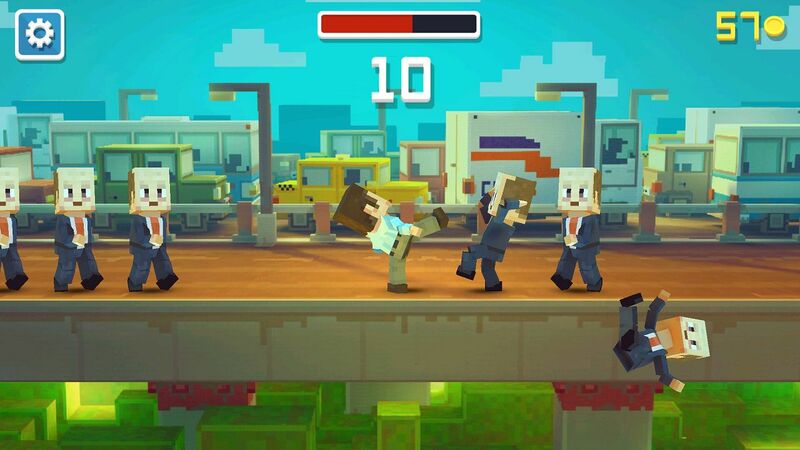 This game is very much similar to that in gameplay, but different in other things. 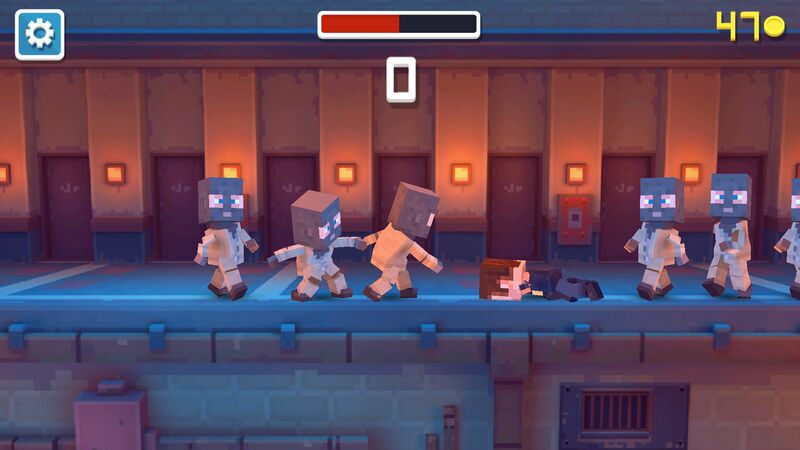 Enemies will come from both sides and you’ve to tap on either side to beat them. 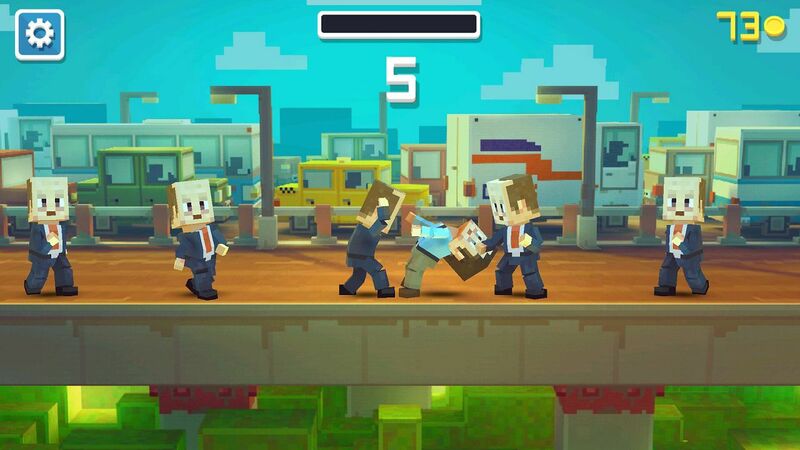 This game will test your reflexes by counting how many suits wearing bad asses you can beat. Graphics are pretty much average I’d say. 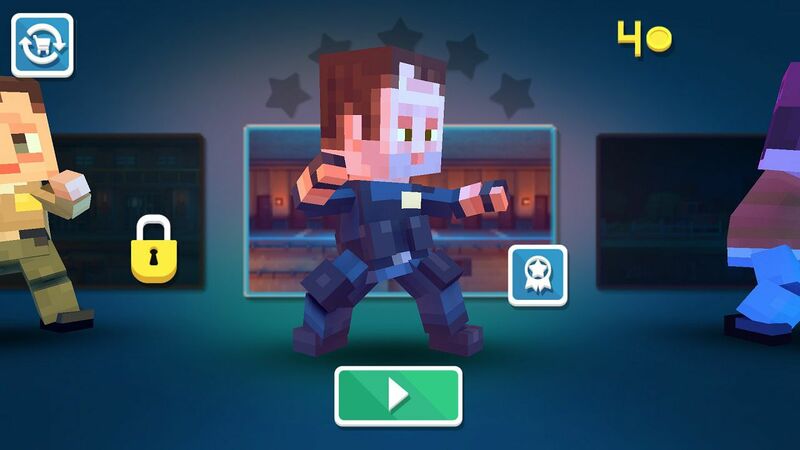 There are five characters and scenes to be unlocked, and though the first unlock is easy but the others really require you to break a sweat. 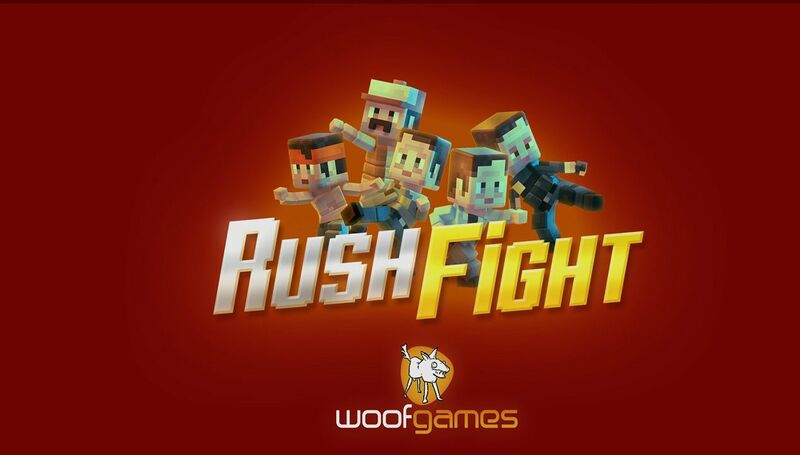 Rush Fight has a respectable rating on Play Store and you should definitely check it out.